Have you noticed a sudden and rather significant increase in your utility costs? 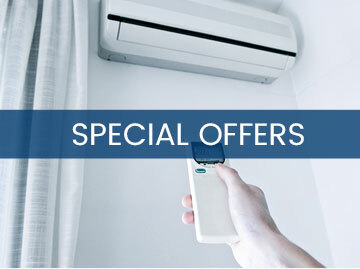 Is your AC unit running for long-periods of time without actually cooling your house? If so, it may be due to a malfunction. If you have noticed that your system’s heater comes on, even though you have the thermostat set to “cool,” then this is a more specific issue that needs to be addressed. If this is happening, the most likely culprit is an electrical problem. 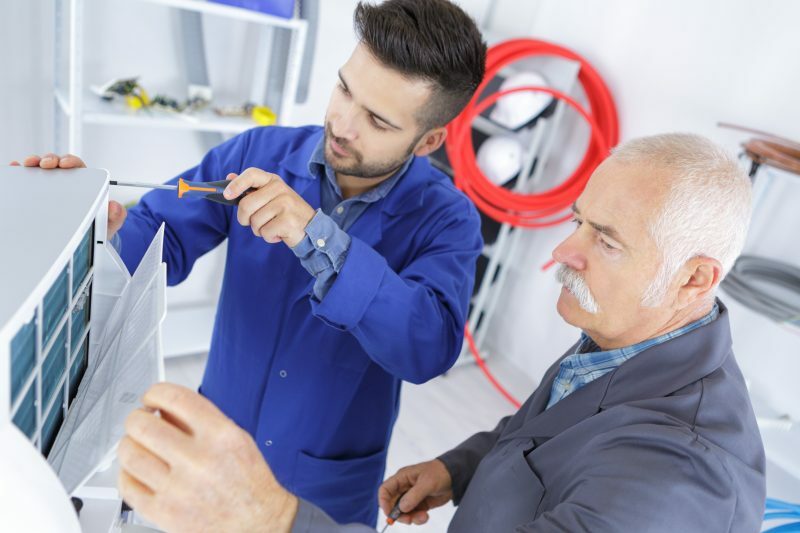 When it comes to any type of electrical issue with your air conditioning unit, it’s a good idea to call a professional technician, as they know how to safely handle these situations. Getting to know some of the common reasons that this particular issue may be happening can also be beneficial. In most cases, the best solution for this problem will be to contact a professional technician. While this is true, you can do an inspection yourself. For example, take note of if your thermostat has lost power. If so, it may be the cause of the problem. If you have a thermostat that is powered by batteries, then you should try to change the battery. Additionally, if the screen on your thermostat is blank, then you need to check and see if one of your breakers has tripped. The absolute worse case scenario is if you have a defective thermostat. If so, it will have to be replaced. In some cases, the connection of your thermostat to your AC and furnace may get disconnected. The wiring going from your thermostat to your unit may also short out. If this happens, your thermostat may be set on “cool” mode, but there is no way for your AC unit or furnace to know this. As a result, the heater may come on. Some of the most common reasons for this type of short include rodents and water damage. A professional can help you determine the underlying problem and ensure it is fixed in a timely manner. 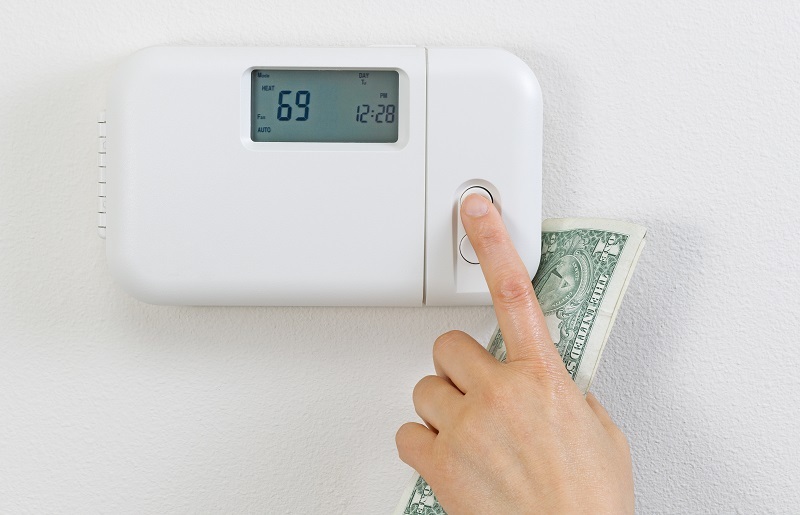 Your home’s heater and air conditioner work together. 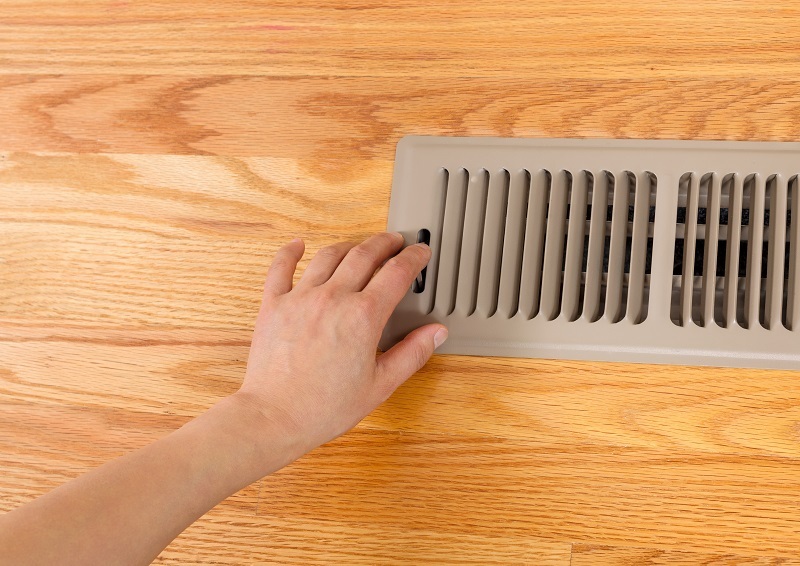 In fact, even when the temperatures are high outside, the blower in your furnace circulates cold air through your home. In your furnace though, there is a very complex network of circuit boards and wires. As time passes and if water damage occurs, the boards may short out and malfunction. This is one of the most common causes of a heater problem. 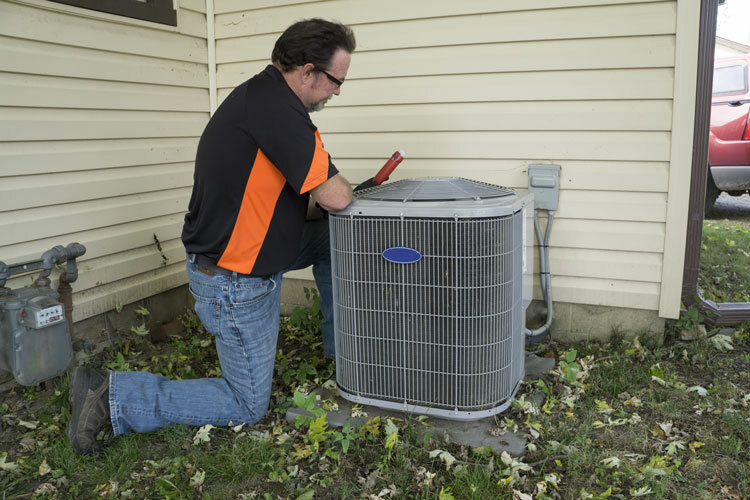 If you have any of the aforementioned issues with your heating or cooling system, then the best thing you can do is to call the professionals. They can come out and evaluate the situation, find the underlying issue, and make the necessary repairs. What’s even more important is that they can do this safely without causing injuries or damages, which is extremely important any time electricity is involved.